Scott adkins is thé action hero of the 21st century. Almost all his films are full of violence. 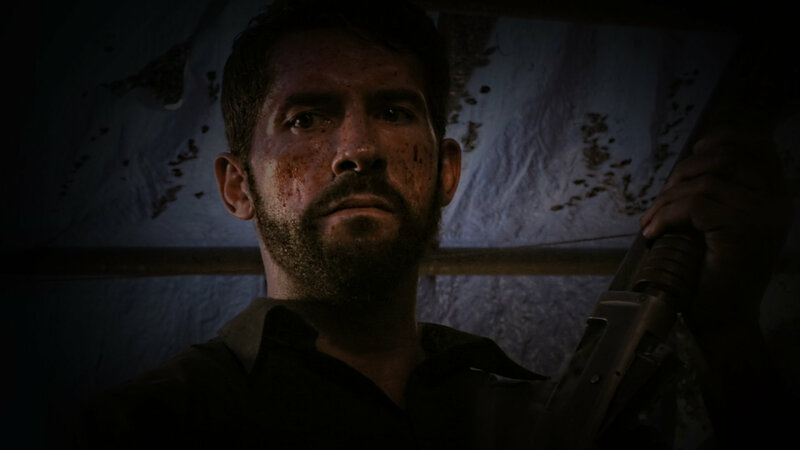 Scott Adkins: “I do find violence entertaining”. And on this page we show you some details. The number moviekills, the way Scott kills and overview of his most brutal scenes.